Susan Heim on Writing: Of Breakable Things Book Tour: Giveaway for a $10 Amazon or B&N Gift Card and eBook! Of Breakable Things Book Tour: Giveaway for a $10 Amazon or B&N Gift Card and eBook! Enter through the Rafflecopter form below. OPEN INT. Winner will be drawn May 3, 2014. This book looks neat! Can't wait to read this one! The cover looks very eerie but I would like to read it! This book sounds really interesting! I have a feeling it will be one I can't put down! Thanks for the chance to win. Sounds like a great read. This book sounds way to amazing not to read. This looks like a real good book to read. Hope to get the chance to read it. Thanks! Definitely on my summer to-read list! This looks so good to read! It sounds very interesting. I want to read it. looks like a great book. :) Thanks so much for the giveaway! 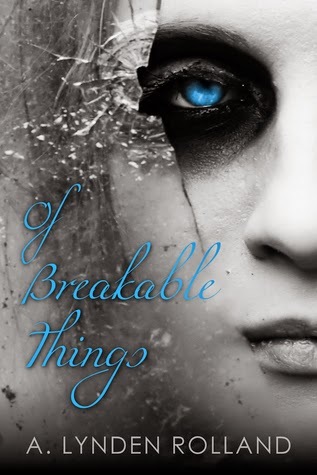 Susan, thank you so very much for being a part of the OF BREAKABLE THINGS blog tour! 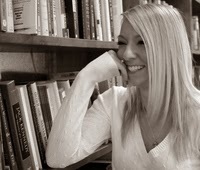 You are a blogging/ social media ninja! !